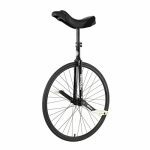 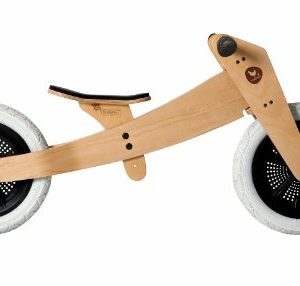 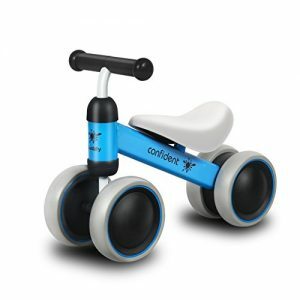 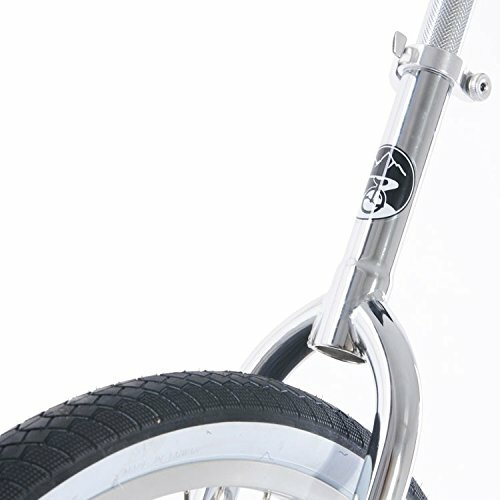 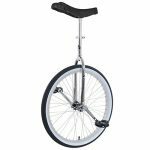 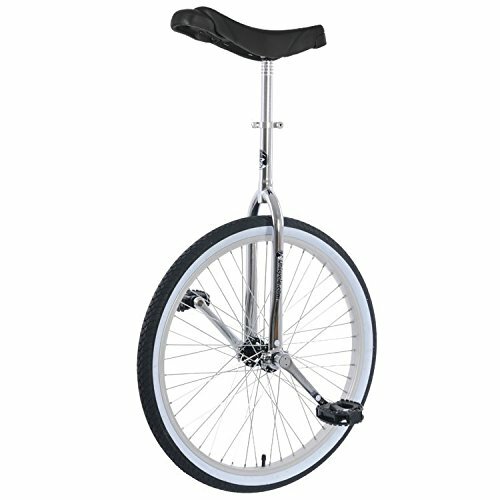 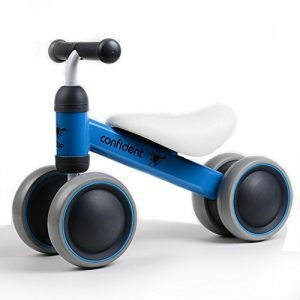 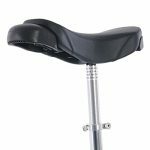 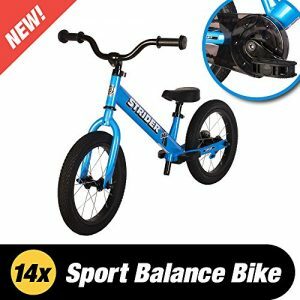 Whether you need a unicycle to learn on, or you just want something comfortable to get around town on. 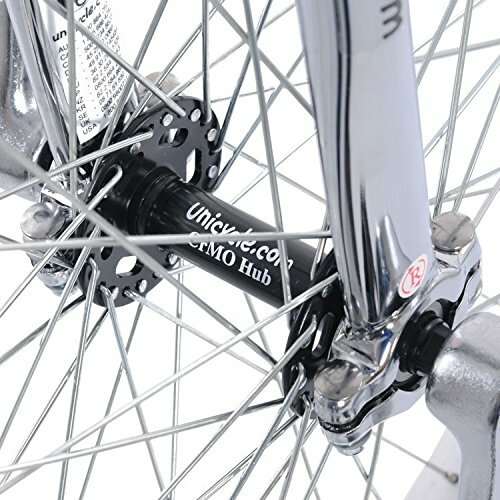 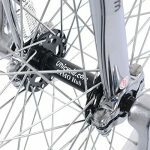 The Trainer has a CrMo spindled hub to hold up to most riding forces you would find from the streets to lite trails. 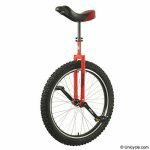 All that we care about is that you’re having the time of your life on your unicycle. Minimum Inseam: 28″ (71cm). 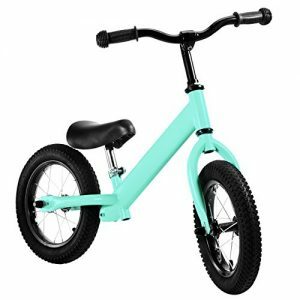 Disney Bean Bag Plush Huey Dewey and Louie 7"